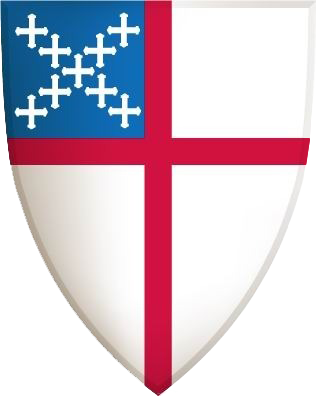 Good Samaritan Episcopal Church has zero tolarance for Sexual Misconduct of any kind in the Church or the Preschool. Should you supect sexual misconduct, contact your Priest or the Diocesan Safe Church Officer immediately. If Children, Elderly, or assault is involved, contact the Police as well as the priest and Safe Church Officer. Good Samaritan provides certified training twice a year for prevention of Child sexual abuse. The training is called Safeguarding God's Children. This training is for clergy, parents, youth workers, ministry leaders, Bishop Committee Members (vestry) and congregation members who work with children. It gives strategies for preventing and responding to child sexual abuse. The above mentioned are required by the Diocese of Hawaii to take this certified endorsed course at Good Samaritan or other training locations. It is the policy of Good Samaritan Episcopal Church that every member of Good Samaritan and Good Samaritan Preschool parents be encouraged to take Safeguarding God's Children - Prevention of Child Sexual Abuse. Good Samaritan also provides the training Safe Guarding God's People - Preventing Sexual Exploitation in Communities of Faith. This training for Good Samaritan members is designed for adult members of the congregation, Bishop Committee members, clergy and all leaders in the church and preschool. The training addresses exploitation in leadership relationships. Note: Though you complete the exploitation training, you must still take the Diocese of Hawaii endorsed training. Two different Safe Church Trainings are conducted in the Diocese: Safeguarding God's Children and Sexual Misconduct Prevention. Different church leaders are required to take one or the other, or both. However, anyone in the Diocese is encouraged to take either or both of these Trainings. To view the Diocese of Hawaii's policy and description of the two trainings, visit the diocesan website HERE.